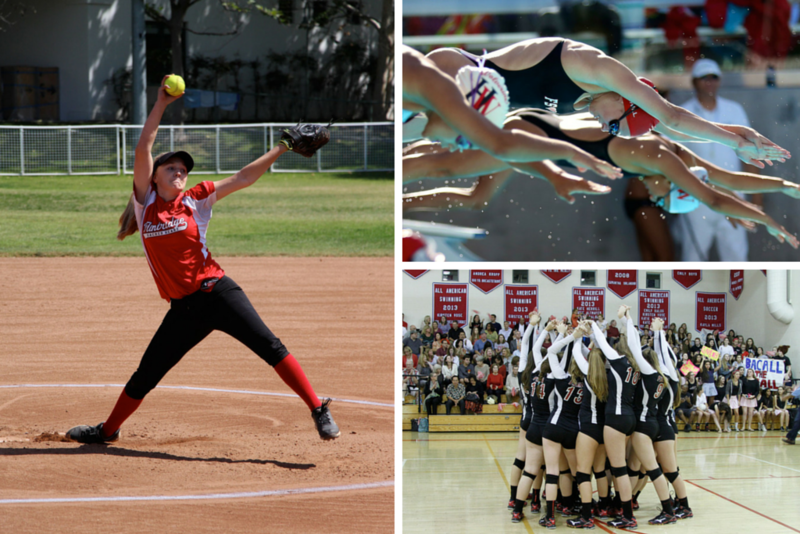 FSHA athletes compete in the California Interscholastic Federation (CIF) as members of the Mission League. The school sponsors more than 20 varsity and junior varsity teams in basketball, cross-country, golf, soccer, softball, swimming and diving, tennis, track and field, volleyball and water polo. An equestrian team competes throughout the year in the Interscholastic Equestrian League. Teams consistently reach league and state finals, and have achieved numerous championships over the years. 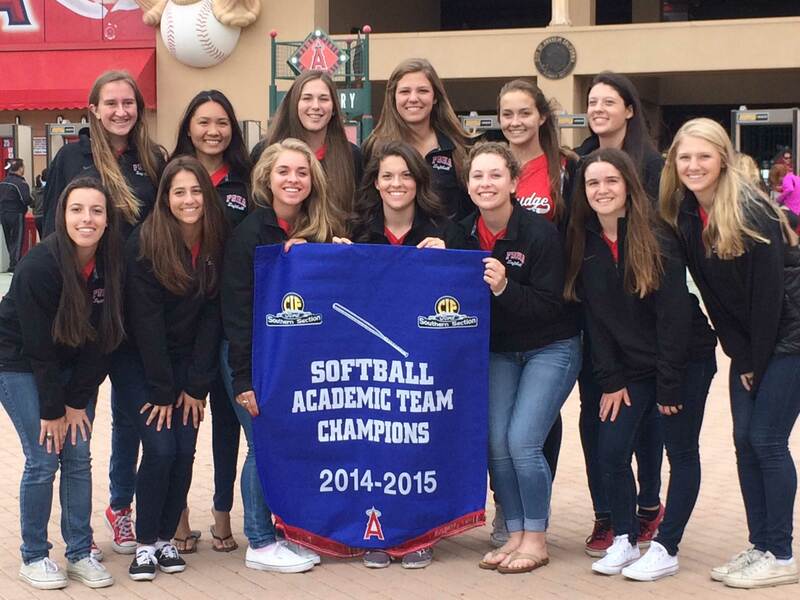 FSHA continues to find success on the playing fields — and across multiple sports. It’s no surprise, as our athletes are dedicated and committed. 29 FSHA students have gone on to compete on the collegiate level in basketball, cross-country, golf, tennis, softball, swimming, diving, soccer and volleyball over the last five years. In any given year, more than 70 percent of the student body participates in athletics. Ninth grade students also take a full year of physical education/health. Most importantly, our volleyball and softball teams have received accolades for their academic accomplishments, winning awards for high overall team GPA averages. Our volleyball team received accolades for their academic accomplishments, winning the American Volleyball Coaches Association Team Academic Award for earning an overall team GPA of 3.65. In the past three years, 18 graduating seniors signed National Letters of Intent to play collegiate sports.